By now, everyone is aware of the crazy day that affected University of Tennessee football. 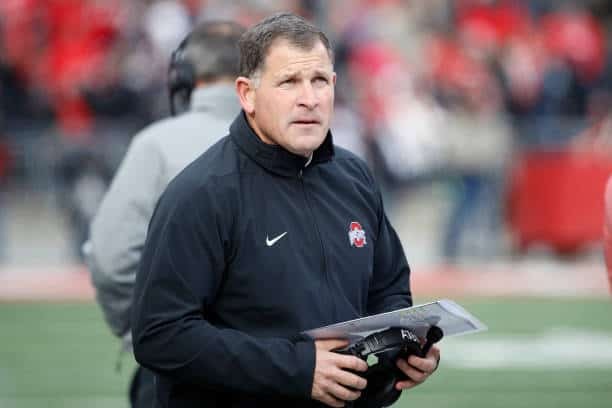 On Sunday, news broke that Tennessee Athletic Director John Currie was nearing an agreement with Ohio State Defensive Coordinator Greg Schiano to become Tennessee’s next head football coach. He would replace the recently fired Butch Jones. When it comes to the college game, Schiano is best known for his time as the coach of the University of Rutgers. The New Jersey native took the perennial doormat, and made them a relevant football team during his tenure there. While he did not win any major titles at the school, he did take Rutgers to an 11-2 record in 2006. Plus, they won the Texas Bowl against Kansas State that same year. His ability to do well at Rutgers is a major point on his resume. However, it wasn’t something that happened right away. If you look at his record there a bit more closely, it took him four years to finally turn the team around. Making his first bowl game in 2005 at 7-5. Past the 2006 year, Rutgers made four more bowl games under Schiano (2007-2009, 2011) all wins. Schiano finished with a 5-1 record in Bowl games, and the team’s success under Schiano led to Rutgers joining the Big Ten starting in 2012. 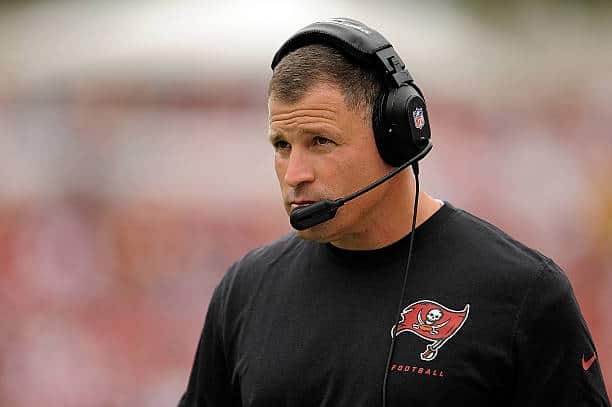 After leaving Rutgers in 2011, Schiano was hired by the Tampa Bay Buccaneers. He coached there for two seasons. Posting a 7-9 record in 2012. Then, a 4-12 record in 2013. After the 2013 season, he and the general manager were fired. However, it wasn’t only for the team’s play on the field. Schiano also gained a bad reputation in the National Football League. Particularly, for a bad attitude and treatment of his players. Even being called a bully. This account in the court documents made it appear that Schiano was aware of Sandusky’s actions. Schiano later told ESPN’s Adam Schefter. Bradley also denied those allegations. However, the allegations are now public record. This is what mostly led to the actions of Tennessee fans on November 26, 2017. Full disclosure, I am a Tennessee fan. I have grown up rooting for Tennessee football all my life. I have followed the team through the Heath Schuler and Peyton Manning high points. Not to mention, the low points of Derek Dooley’s tenure. And even this year’s historic (for Tennessee) eight loss season. On Friday night, I started following the coaching search rumors regularly. Paying close attention to the Tennessee Volunteers subreddit. And watched as people worked themselves into excitement discussing various names in the Tennessee head coaching search. One name, however, was met with universal negativity. Greg Schiano. Tennessee fans did not seem to like the thought of Schiano being the next head coach. Whenever someone would ask why the negativity towards Schiano, they were told of the allegations mentioned above. Tennessee fans, not deciding on right and wrong, but just plainly did not want someone with those allegations as their next head football coach. Rumors built over the weekend that Schiano was the leading candidate. Thus, the extreme displeasure expressed by fans saying they would not support the team if he’s named the head coach. Not helping matters either, self-identified boosters saying they would withhold donations if Schiano was hired. This shows there are things fans do not support, for the sake of a winning team. What did John Currie say during all this uproar? Nothing. There wasn’t even a statement from Currie saying he was negotiating with Schiano. Nor, was there even anything about if he had asked Schiano about the Sandusky trial allegations. Currie said he did after the fiasco. However, why not be more clear beforehand? Or even during all of the things happening at the school? At the end of the day, this failed more because Currie didn’t do the proper work. He didn’t check with those above him, or even put out a trial balloon. Had he done these things, perhaps this entire thing could have been avoided. Instead, you just get the end result. 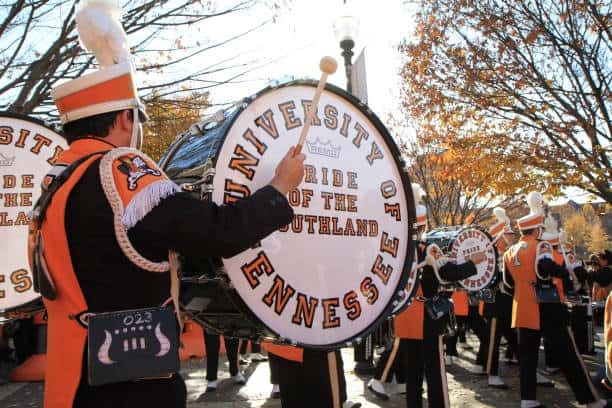 Sunday evening saw the news that Tennessee fans’, boosters’, and alumni’s outrage was heard by the school. Schiano was no longer a candidate for Tennessee’s head coaching job. Although, an agreement was signed by Currie and Schiano, the University of Tennessee backed out of the deal. So, the big response caused an uproar big enough to cause waves. Now, the university could face a lawsuit from Schiano over money owed due to the contract. However, is that the only thing? Could Currie be fired for not doing due dilligence? And most of all, who difficult does this make the coaching search going forward? The fact that there is a sector of fans wishing for the return of Lane Kiffin should show how bad this was handled. There many saying that the backlash came because Schiano was not Jon Gruden. Although, Currie painted the fans a pretty picture of Gruden coming, I have to respectfully disagree, on why the fan uproar happened. Five years ago when Butch Jones was hired, he was greeted with huge levels of warmth and optimism. Gruden was first choice then as well. Perhaps, it wasn’t as loud a voice then, but he was. The allegations against Schiano, (although unfair, since nothing has ever been proven), is what derailed his tenure at Tennessee. However, this whole debacle, ultimately lies at the feet of John Currie for letting it get this bad in the first place.